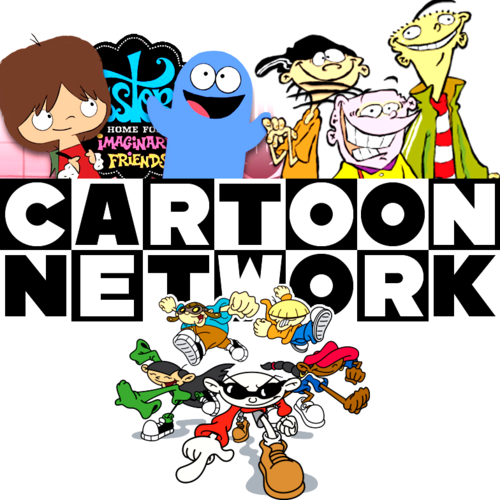 Cartoon Network Originals. 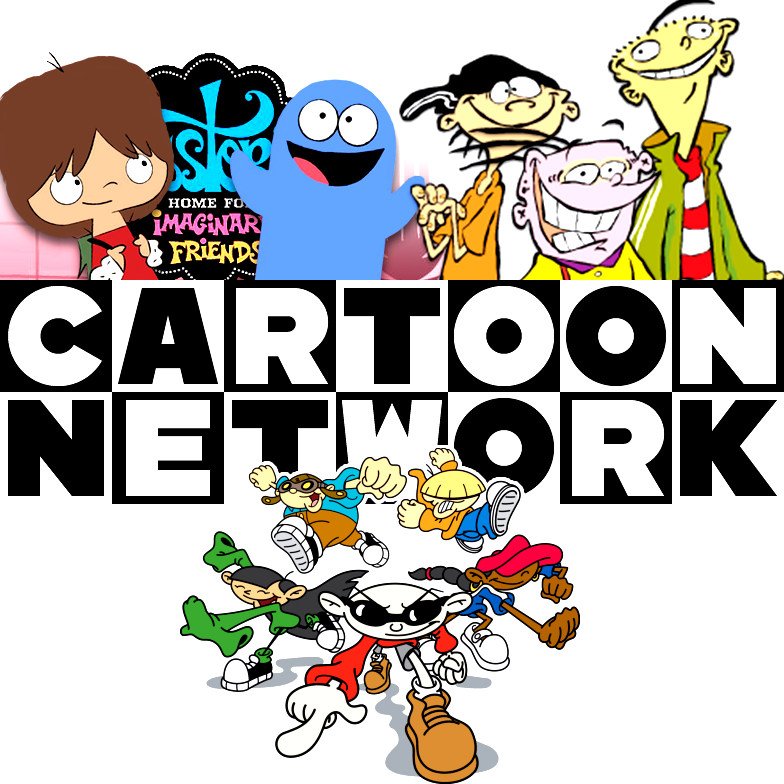 A collage I created for the "Influence Map" meme, starring my 3 favourite CN original shows.. HD Wallpaper and background images in the hoạt hình club tagged: photo cartoon network foster's home for imaginary friends ed edd n eddy codename kids next door. This hoạt hình fan art might contain anime, truyện tranh, phim hoạt hình, and manga.